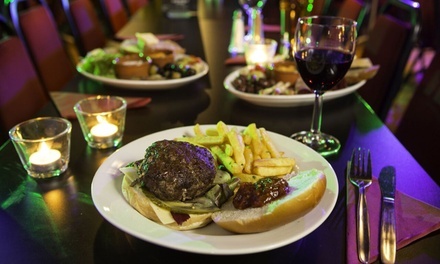 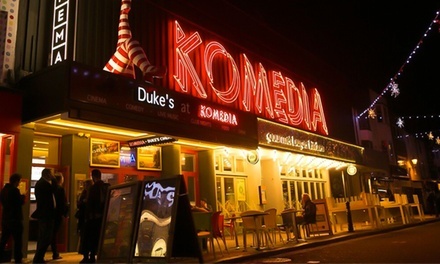 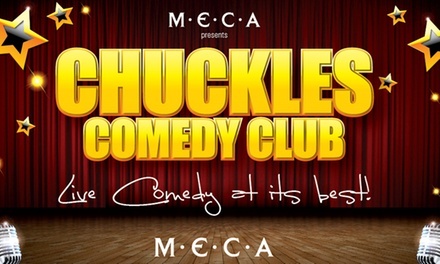 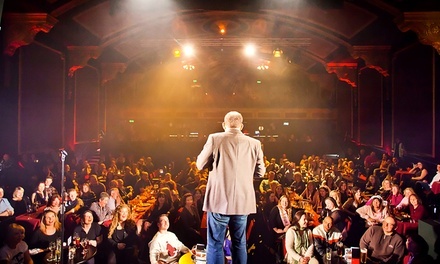 Show ends at 10.45 p.m.
Pairs or groups of four can giggle away at Komedia Bath. 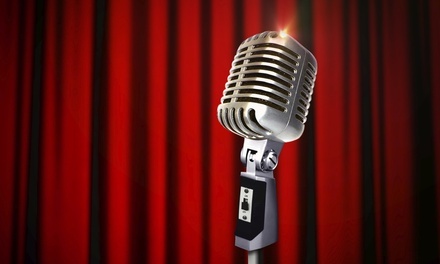 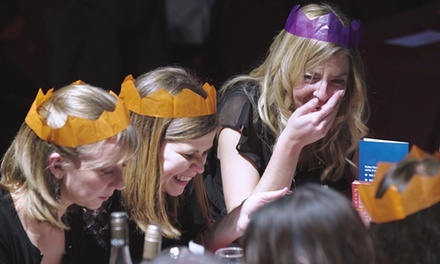 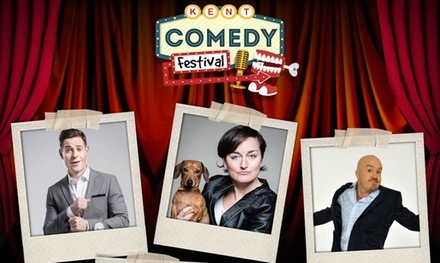 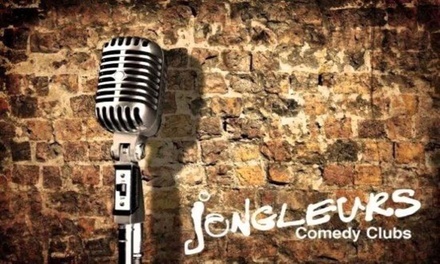 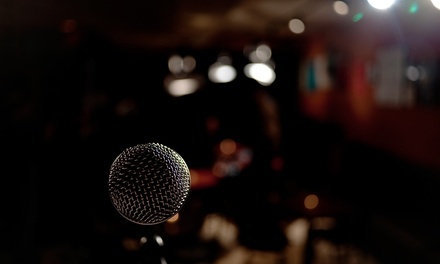 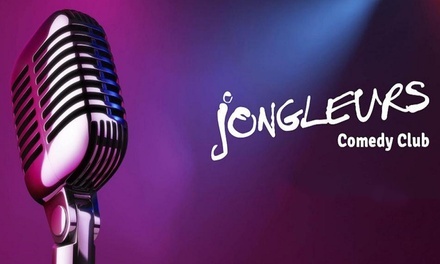 Guests can get a belly full of laughs as four stand-up comedians take to the stage for a side-splitting evening, as a regular feature of Saturday evening. 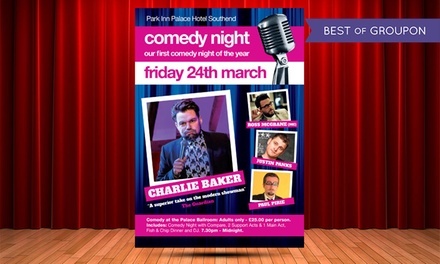 Upcoming acts include Ian Moore, Michael Fabbri, Paul Thorne, Andrew Ryan and Dan Nightingale among others, with MC Stephen Grant on almost all of the shows.